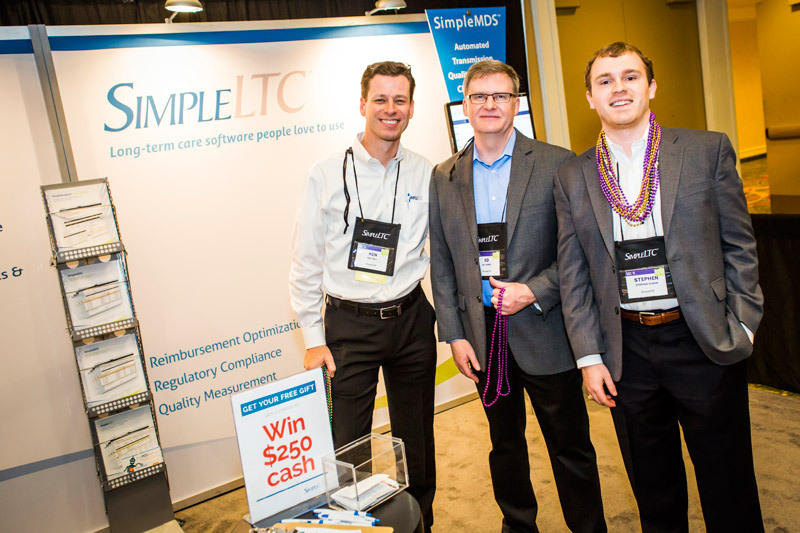 SimpleLTC recently participated in the 2015 AANAC Conference in New Orleans, which marked our fifth consecutive year to exhibit at the event and fourth consecutive year to serve as overall presenting sponsor. 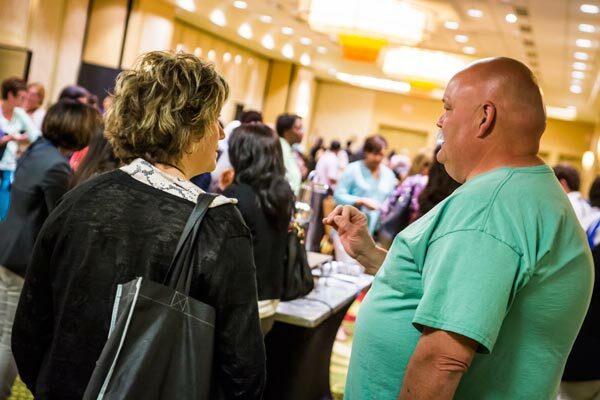 As we’ve said before, we’re proud to support AANAC and each year the AANAC conference one of our favorite learning events. 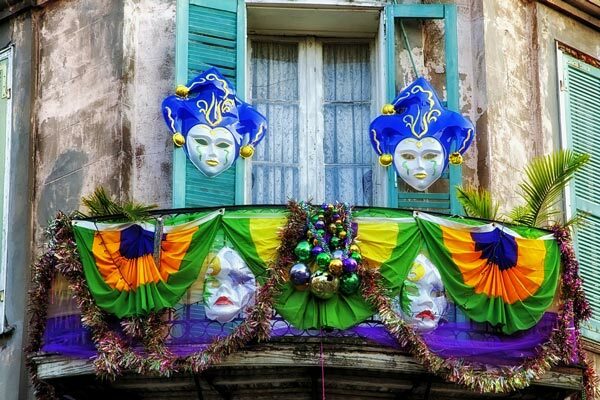 No matter the location or theme, every conference is a fun experience and we always learn important things about the fast-evolving worlds of long-term care, MDS 3.0 and SNF reimbursement. 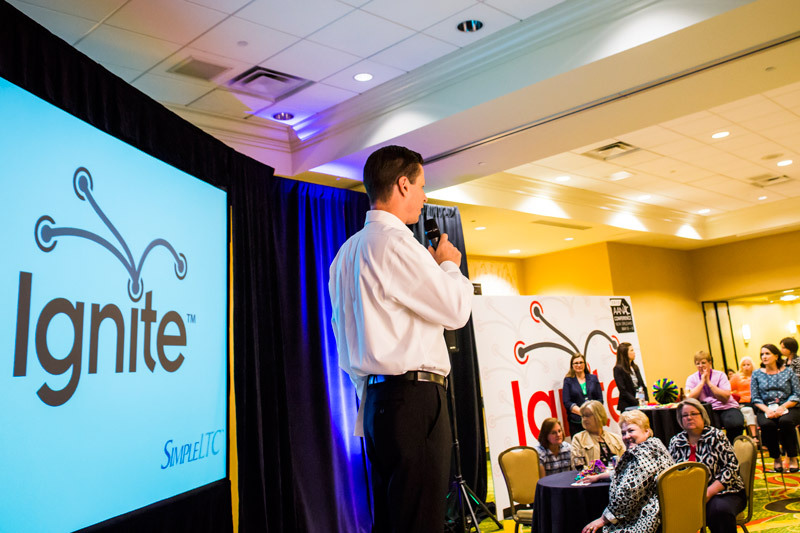 I’ve attended and exhibited at hundreds of industry trade events over the years. Many were either poorly managed or provided little value for attendees. AANAC does not have this problem. Their organization is staffed with fun, caring and knowledgeable people who are passionate about long-term care. 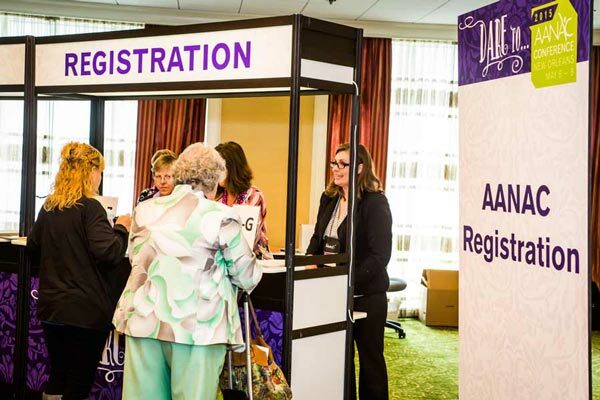 AANAC’s growing membership and annual conference attendance are evidence of that. 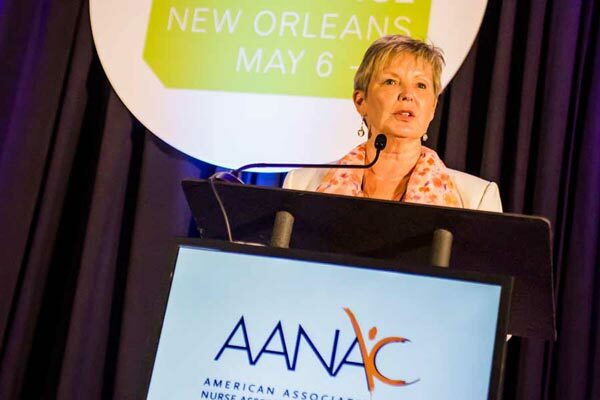 The heart and soul of AANAC are its members and their passion is evident. 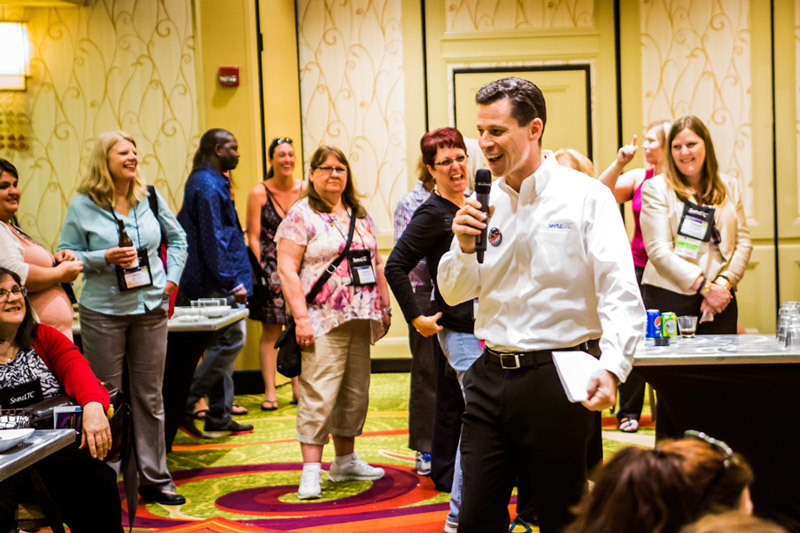 There’s no comparable organization where MDS coordinators, DONs, administrators and MDS trainers can find and share so much valuable information in such a rapidly changing industry. 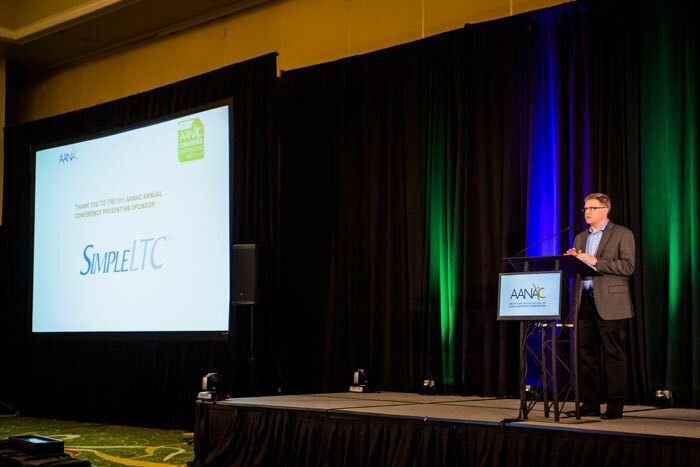 AANAC’s impact on the long-term care industry continues to grow thanks to its members. 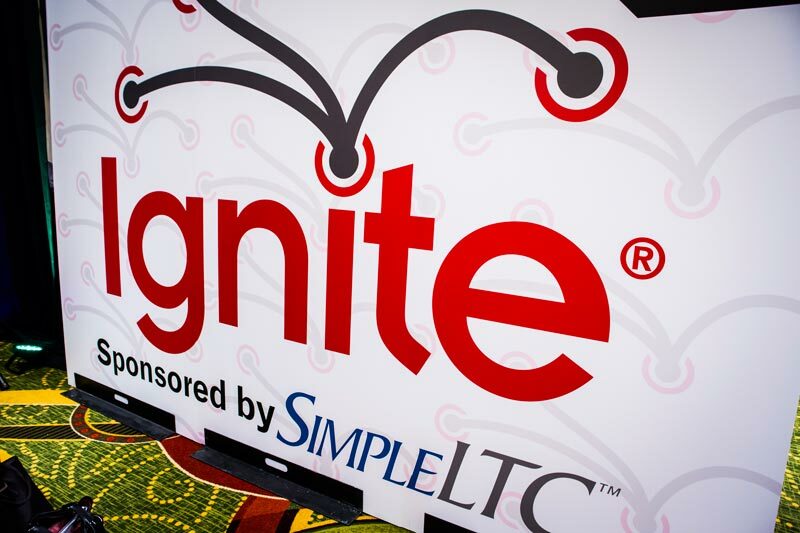 In addition to our overall event sponsorship, SimpleLTC sponsored and hosted the Ignite™ Happy Hour, which provided a forum for several speakers to display their passion and expertise in a fun, rapid-fire speaking format. 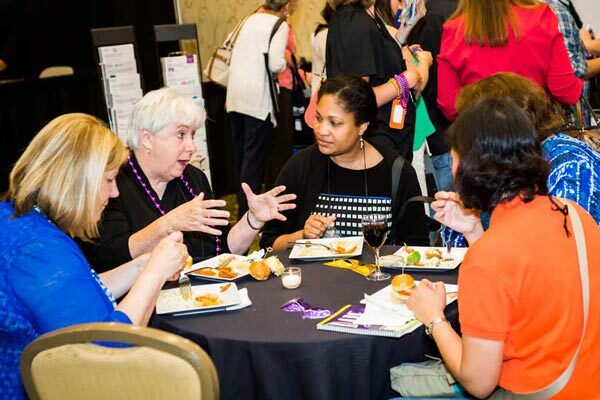 Attendees picked up lots of new tips and met new friends, and even learned some interesting trivia about the history of New Orleans as part of the SimpleLTC prize drawing. 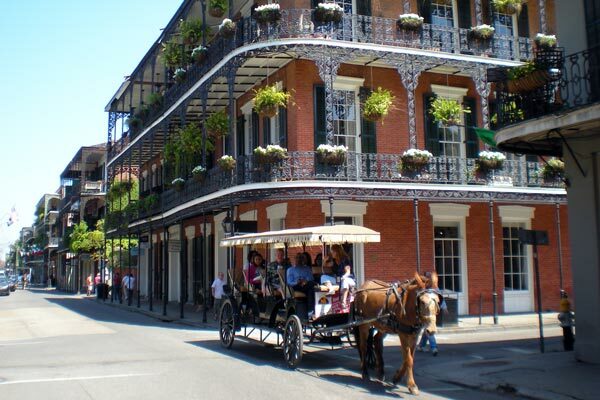 When it comes to great food and interesting sights, you can’t beat New Orleans. 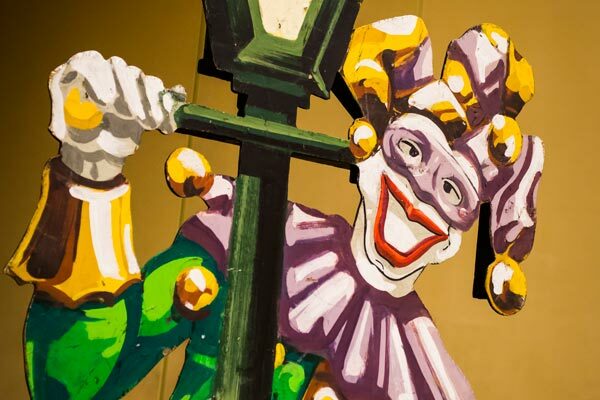 Bourbon Street, just a stone’s throw from our hotel, was fun to experience but it seems most attendees got more satisfaction from learning and networking with their peers at the conference. 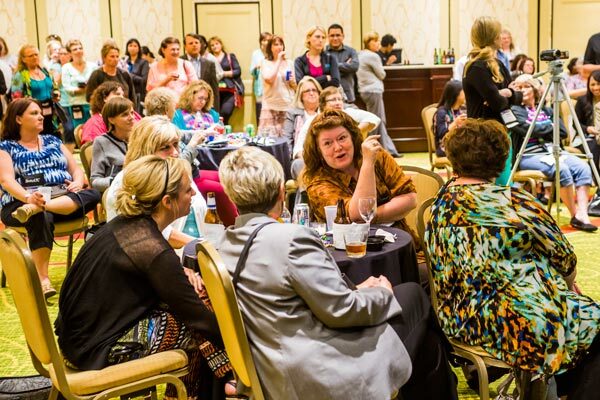 We’re excited to explore next year’s AANAC host locale, Atlantic City. 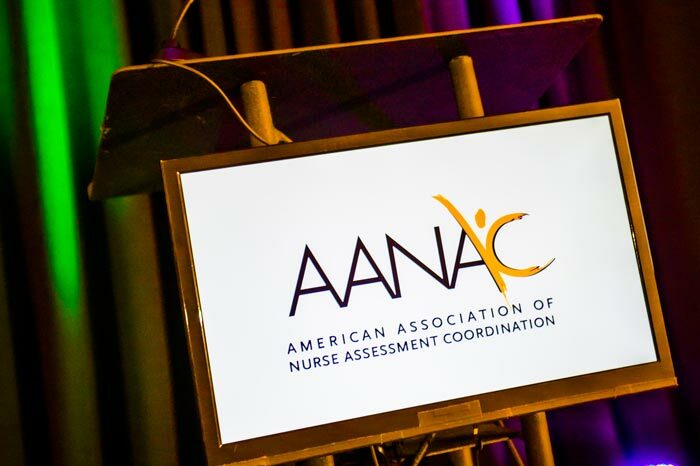 The biggest reason we support AANAC is that it gives us a chance to connect directly the folks who use our software – particularly the MDS coordinators and nurses who log in every day and benefit the most from the automation and simplicity we add the the MDS process. 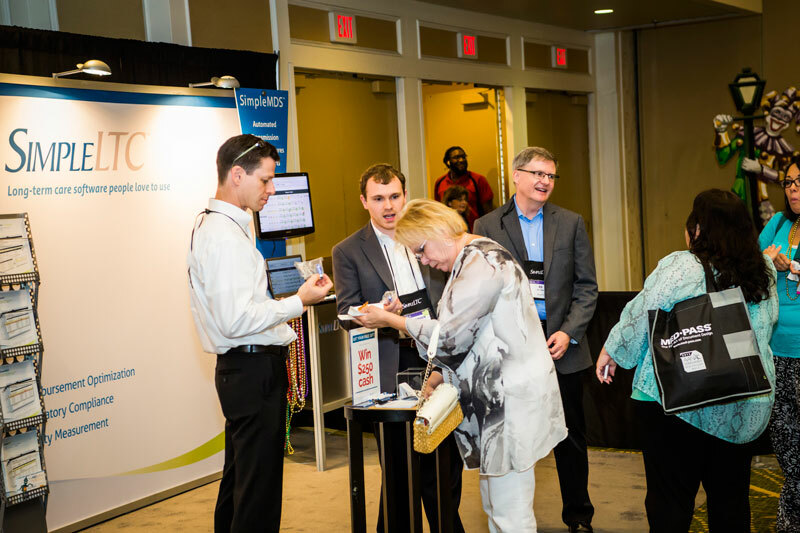 We appreciate the many AANAC members who use our software and provide great feedback for improving the products. 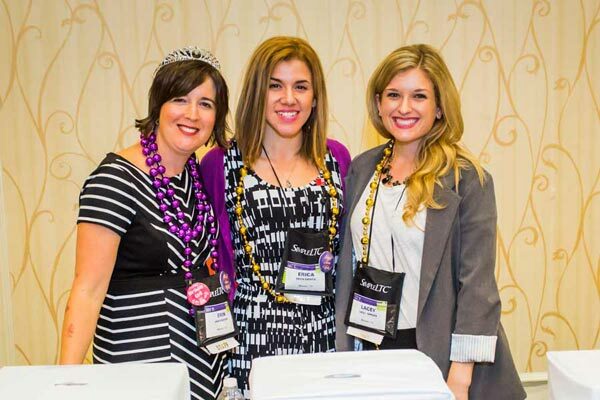 We hope you’ll join us in supporting AANAC. We’re looking forward to seeing everyone in Atlantic City next year!